You can get a software error almost in any application, and speaking of software errors, today we are going to cover Exception access violation error on Windows 10. So what is Exception access violation error and how to fix it? According to the reports, Exception access violation error is usually related to a memory error, and it’s mostly caused by software, but sometimes this error can be caused by faulty RAM module. How To Fix Exception Access Violation Error On Windows 10? Exception Access Violation Java – Many users reported this error message while using Java on their PC. If you have this problem, be sure to try one of our solutions. Unhandled Exception Access Violation Visual Studio – This is a variation of this error message, and it can affect various applications, including Visual Studio. If you have this problem, try reinstalling the affected application and check if that solves the problem. Exception_access_violation in module ntdll.dll, odbc32.dll – Sometimes this error message will give you the name of the file that is causing this error to appear. Using that file name, you can easily find the problematic application or hardware and fix the issue. Exception Access Violation Kaspersky – This error message can be caused by various antivirus applications. Users reported this problem with Kaspersky, but other antivirus tools can also cause it. 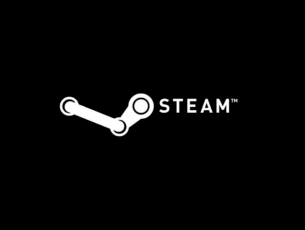 Exception Access Violation World of Warships, Overwatch, Minecraft – Sometimes this error message can affect certain games, and users reported issues with Overwatch, Minecraft and many other games. Step 3 : Click Start Repair to fix all issues. Open Control Panel. You can do that by typing Control Panel in the Search bar and choosing Control Panel from the list of results. Go to System and choose Security > System. 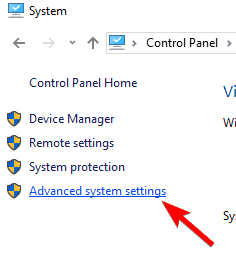 Next, click on Advanced system settings. Next, in the Advanced tab find the Performance section and click the Settings button. Go to Data Execution Prevention tab. 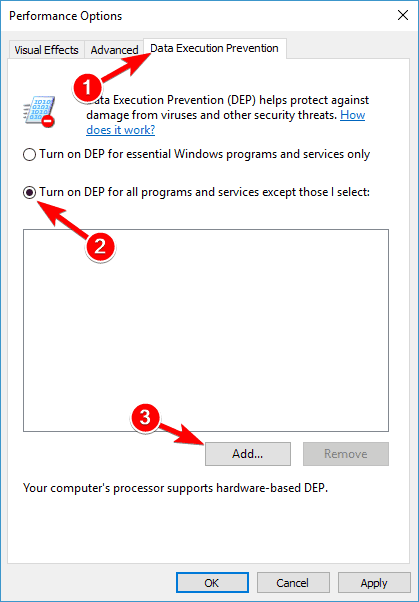 Select Turn on DEP for all programs and services except those I select. Now click the Add button. Locate the .exe file of the program you wish to run. After you’ve added that program to the DEP exclusion list, click Apply and OK to save the changes. Once you add the desired application to the exclusion list, check if the problem is resolved. According to users, sometimes this error can appear due to malware infections. Many users reported a fake Chromium browser on their PC that causes this error to appear. To fix the issue, it’s advised to perform a detailed scan with your antivirus software and remove any malware from your PC. If your current antivirus can’t find and fix the problem, we strongly recommend that you try using Bitdefender (world’s Nr.1 antivirus)or BullGuard antivirus. These two tools are the best antivirus solutions on the market, and you should be able to fix this problem with them. 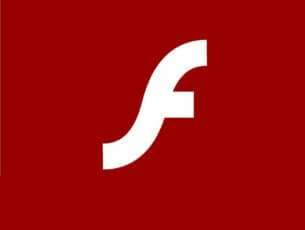 If your antivirus is unable to find and remove the fake Chromium browser from your PC, you can find and remove it manually. 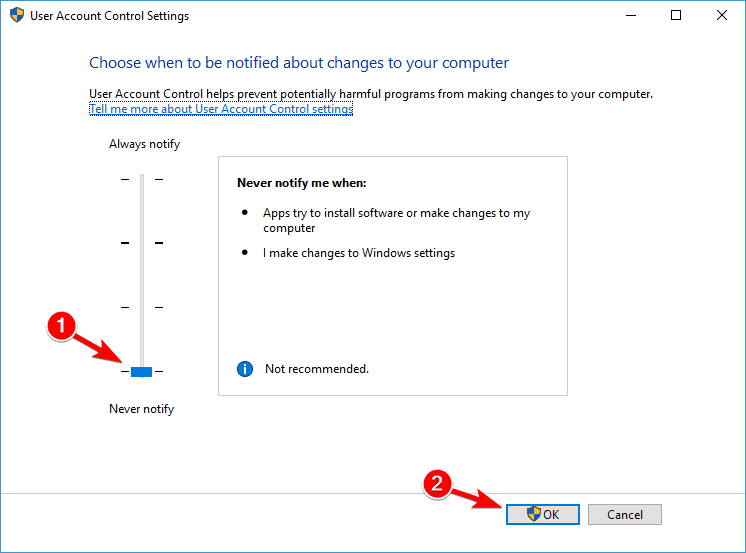 Go to User Accounts > User Accounts and choose Change User Account Control settings. Move the slider all the way down until it says Never Notify. Click OK to save changes. Try installing Java or try running Java applets. This solution applies to other software as well, so even if Java is working without any problems on your computer, you can try disabling User Account Control to fix this issue. 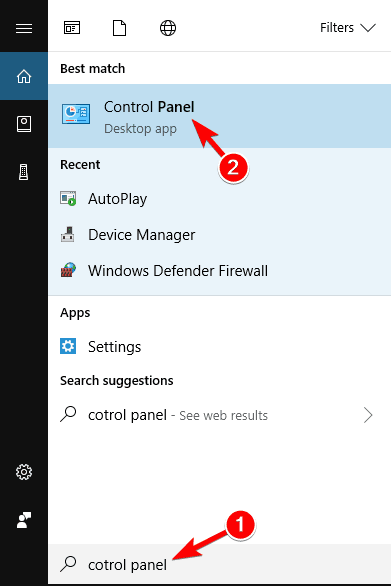 We have to mention that disabling User Account Control comes with slight security risk, so if you’re not comfortable with it, just disable User Account Control when you run the desired application and then turn it back on. As we already mentioned, Exception access violation affects all sorts of software, and video games aren’t exception. One game affected by this issue is Lord of The Rings: Battle for Middle Earth, but fortunately for you, there’s a solution available. 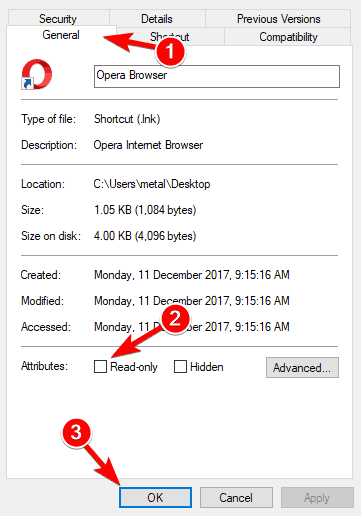 Open AppData folder. 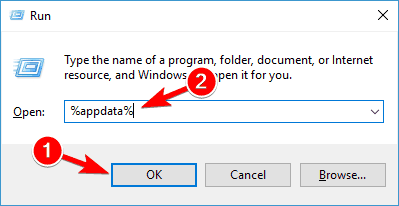 You can open it by pressing Windows Key + R and typing %appdata% in the Run dialog. After typing %appdata%, press Enter or click OK to open AppData folder. In AppData folder find and open My Battle for Middle Earth Files folder. If the folder is empty, you need to create a new options.ini file in it. Now click File > Save as. 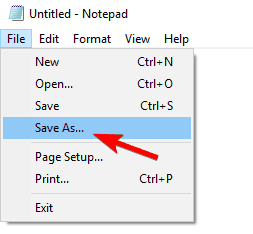 In Save as type section select All Files and in File name section enter options.ini. Make sure that you save the file in AppData > My Battle for Middle Earth Files folder. Click Save. After the file has been saved, try running the game again. Keep in mind that this solution works only for Lord of The Rings: Battle for Middle Earth, however, you can change the configuration file for most games by following the similar steps. 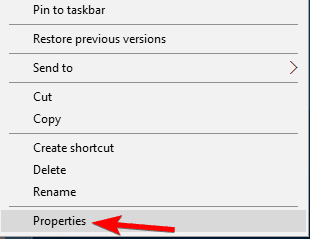 Find the shortcut of the problematic file, right click it and choose Properties. Go to General tab and find the Attributes section. Make sure that Read-only isn’t checked. Now click on Apply and OK to save the changes. This is a simple solution and several users reported that it works, so feel free to try it out. This error has been reported by Vindictus players, and according to them, this error occurs with Logitech headset g35, but the issue might be related to other headsets from other manufacturers as well. According to users, the only solution is to unplug your headset while the game is loading and plug it back in once the game has loaded. As we already mentioned Exception access violation error can sometimes be related to your RAM memory, so it won’t hurt to check if your RAM memory is working properly. You can check your memory using the MemTest86. Just download it, and move it to a USB flash drive, restart your computer and let MemTest86 run for a while. If you don’t know how to do it, maybe it’s best that your contact a professional and ask him to do it for you. Many users reported that their RAM was the cause of this error, so be sure to check your RAM and replace it if you find any problems with it. If you’re getting Exception Access Violation error message frequently on your PC, that can be due to compatibility issues. 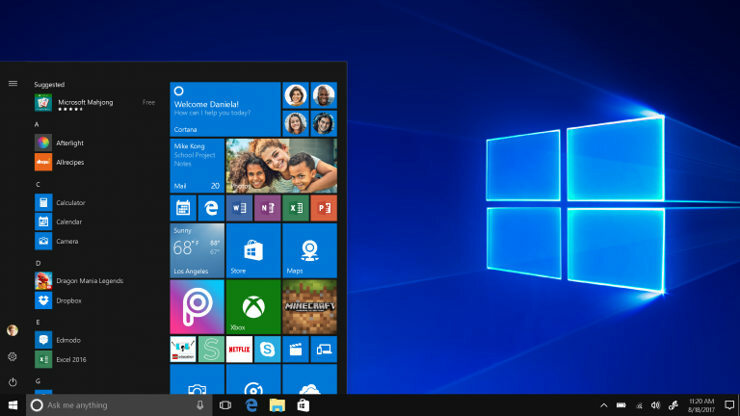 Certain older applications aren’t fully compatible with Windows 10, and that can cause this error to appear. Locate the application that is giving you this error, right click it and choose Properties from the menu. 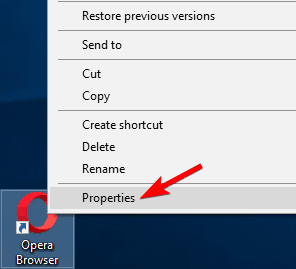 When Properties window opens, navigate to Compatibility tab. 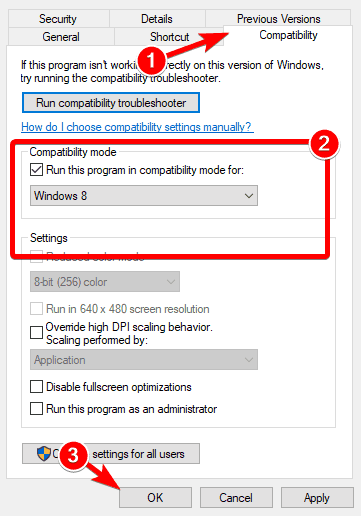 Now check Run this program in compatibility mode for and select an older version of Windows from the list. Click on Apply and OK to save changes. Once you make the necessary changes, try starting the application again and check if the error reappears. 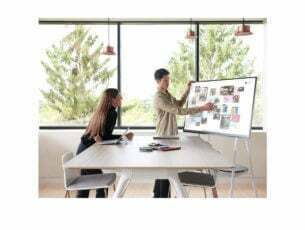 Keep in mind that you might have to try several different compatibility modes before you find the one that works on your PC. Once the Settings app opens, go to Update & Security section. Now select Troubleshoot from the menu on the left and click on Hardware and Devices. Click on Run the troubleshooter button. Follow instructions on the screen to complete the troubleshooter. Once the troubleshooter is finished, check if the problem still appears. Few users reported that this solution worked for them, so feel free to try it out. If you’re getting Exception Access Violation while trying to run a certain application, you might be able to fix the problem simply by reinstalling that application. 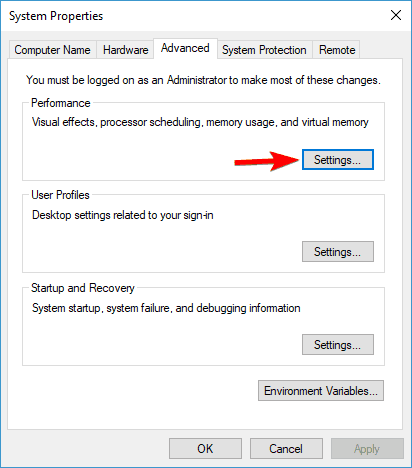 Simply remove the problematic application from your PC and install it again. If possible, try to download and install the latest version and check if that solves the problem. Exception Access Violation error can cause certain problems on your PC, but we hope you managed to solve this issue by using one of our solutions.